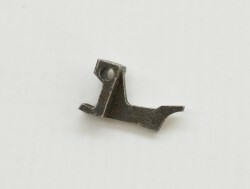 Description: Original used sear spring for your Colt 25 ACP pistol. 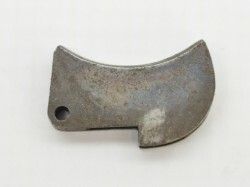 Fading blue/gray patina with light rust. 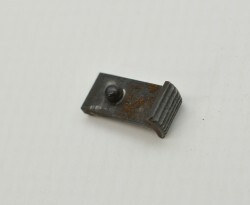 Description: Original used sear for your Colt 25 ACP pistol.